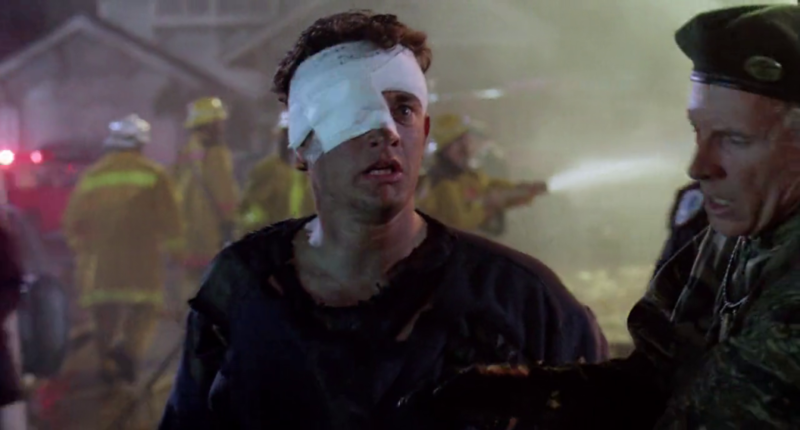 The 'Burbs - Blu-ray Review - ReDVDit! 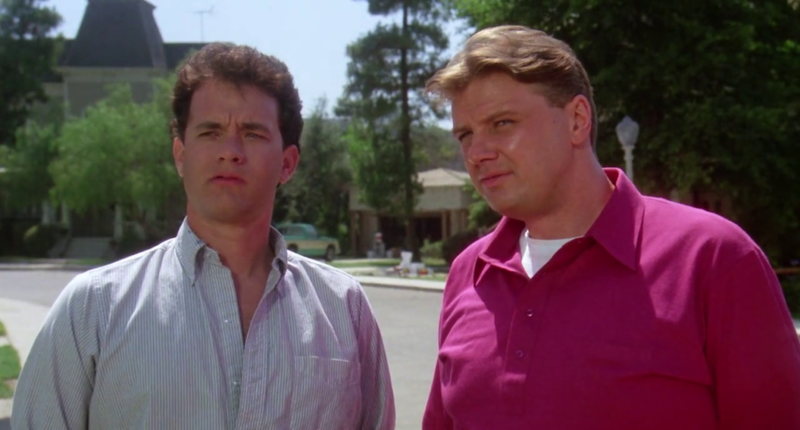 A Thriller/Comedy feature that has been screaming to be released on Blu-ray since the conception of the format, The ‘Burbs is a film that takes us into the world of Ray Peterson (Tom Hanks) and his neighborhood as a new family moves in. Of course, all of us respond in a similar fashion as this when someone new moves into our area as curiosity increases our desire to learn more about those around us. 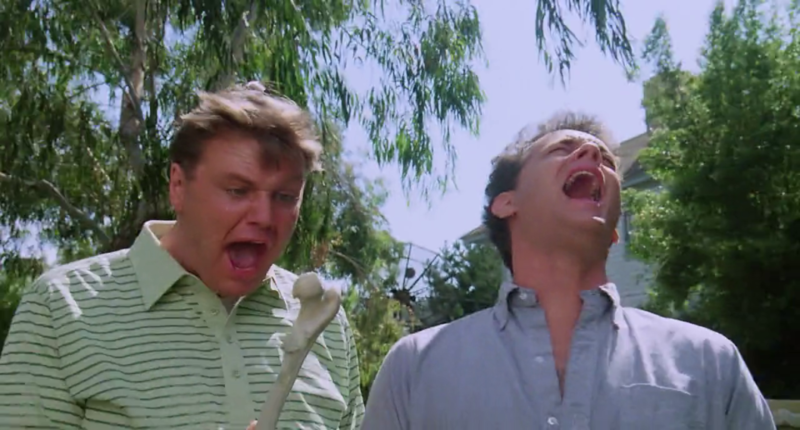 The ‘Burbs is a film that not only brings us some old fashioned laughs, it also brings stress, curiosity and that experience of feeling foolish because from over-thinking. Also featuring Bruce Dern (Nebraska, The Hateful Eight, and Django Unchained), Carrie Fisher (Star Wars, Fanboys, and Sorority Row) and Corey Feldman (Stand By Me, The Goonies, and Gremlins); it is completely understandable why some people find this movie an incredible film. 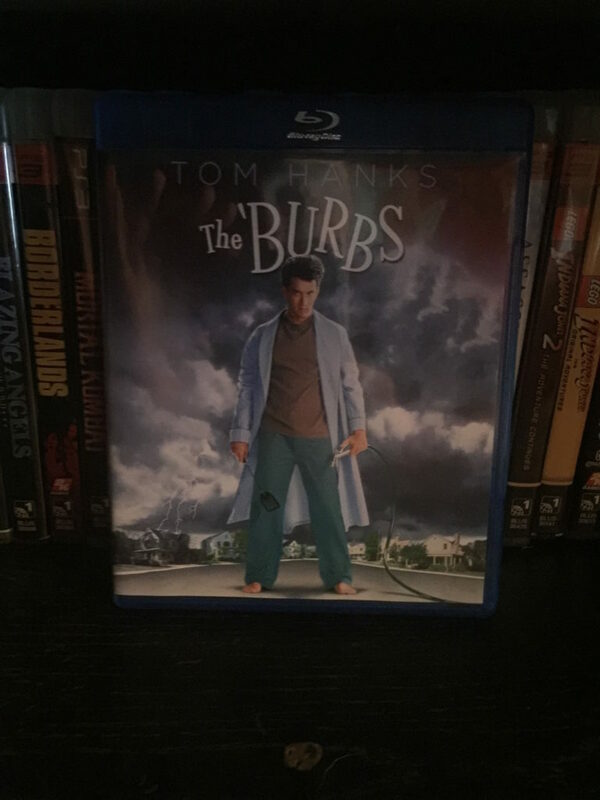 I will admit, the only reasons I picked The ‘Burbs up was firstly due to the popularity on the /r/dvdcollection subreddit and the fact that I, more often than not, enjoy a good Tom Hanks film. Initially when it was released, the availability of this release was sparse as everyone had made their way out to get this along with the other 80s exclusives that Best Buy had to offer. When I was at the store one day and noticed they had it in stock, I figured that I might as well pick it up. The movie itself wasn’t as bad as I thought it was going to be. Normally when I watch older comedies like this, I find myself more willing to be distracted by things that are going on around me. 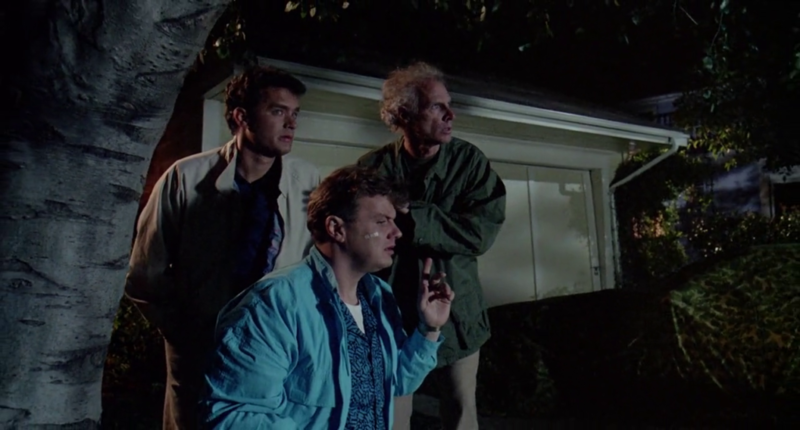 The ‘Burbs is an extremely relatable film to those of us who live in a small-town environment, where the neighbors know everybody and often keep an eye out to protect each other and their properties. When someone new moves into the area, of course everybody is on the tips of their toes and wondering who the new people are — but they are too afraid to actually go up and introduce themselves to the new neighbors. Ultimately, I knocked a point off of the score for this film because I had went into this movie with the expectation that it was extremely comedic. While it did have it’s funny moments, the film was more mysterious and those tones overpowered the comedic moments. 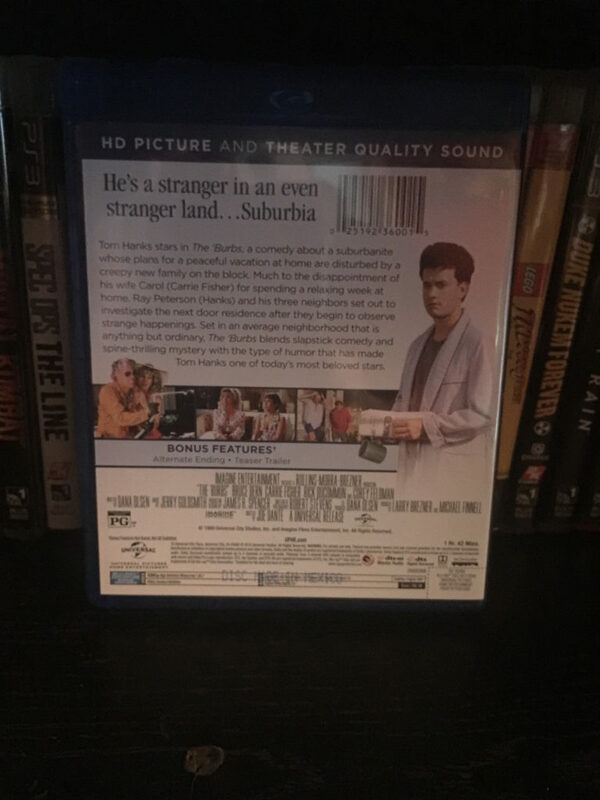 Sporting a beautiful 1080p picture, The ‘Burbs perfectly displays how good earlier films can look on the Blu-ray format. In my personal experience, I’ve run into quite a few earlier films where I was stuck with the innocuous 1.33:1 aspect ratio, showing those obnoxious black bars on the sides. While this film maintained a 1.81:1 Aspect Ratio throughout, the image quality was not deteriorated in any way and the overall presentation was extremely clear. As we move onward throughout the films storyline, we are presented with various types of scenarios playing out from your standard discussions happening between characters to the more risky scenes that involve explosions. Overall, everything was carried out beautifully and I could not be happier including this film into my personal collection. The ‘Burbs features a DTS-HD Master 2.0 audio track, which was pretty disappointing to say the least. 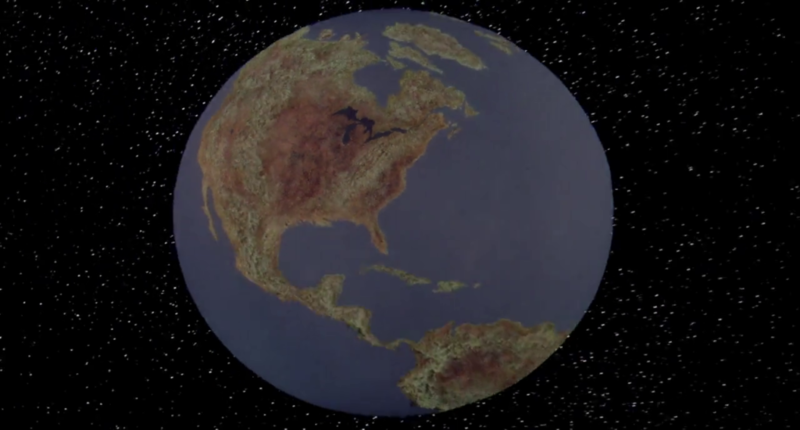 Given the amount of technology that we have today, they should have at least gone with a 5.1 track. For those of us who are enthusiasts or partake in the hobby of home theatre in even the smallest bit, having a better audio presentation would have made this film a much more enjoyable experience. As I watched this film, I had to make sure that I turned on the English subtitles for this. While watching it, there were definitely various parts of the dialogue that I couldn’t make out audibly but were clearly presented with the subtitles. This is one of the limitations of a 2.0 track, as all of the audio, dialogue or otherwise, has to be pushed through just two speakers. Also, the lack of subwoofer action was definitely disappointing. 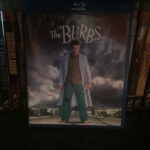 The packaging that we are given for The ‘Burbs is your standard Blu-ray packaging (or what seems to be anymore), providing the release in a standard amaray case. 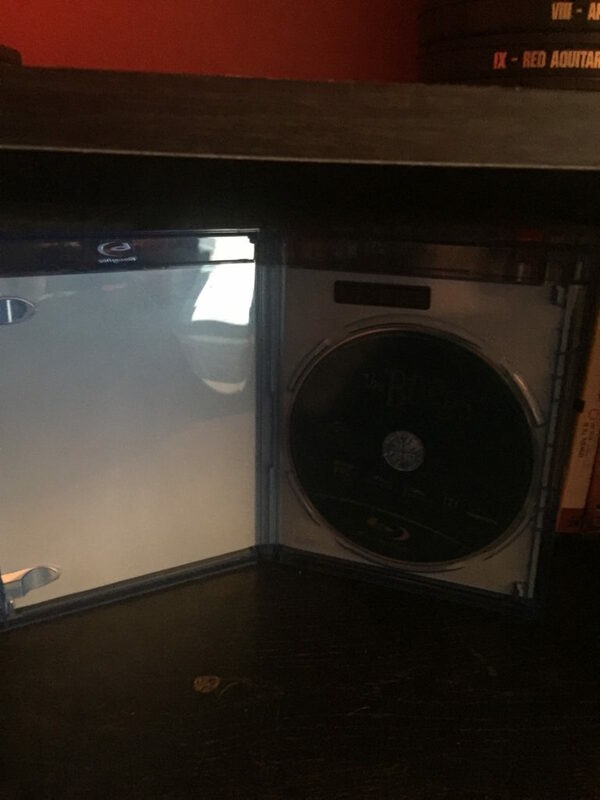 The film comes with the Blu-ray disc and nothing else. 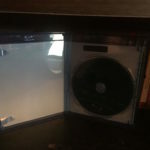 Being a single-disc release, we aren’t given any form of digital copy to redeem with our preferred digital carrier nor are we given a DVD like most combo packs often come with. There is one thing that this release has going for it despite it lacking in a decent audio track or bonus features, however it should be noted that this film is in fact Region Free! That’s right, you can play this release on any region locked/region free player! Overall, I thought The ‘Burbs made for a good popcorn flick. You can sit down with this, having absolutely zero expectations of what it’s going to be like and not leave disappointed by any means. Tom Hanks delivers with his excellent comedic timing that he’s been known for on occasion. The story that we are given is extremely relatable with everyone living in a small-town area knowing each other, watching each other’s back and keeping up on the current events for their neighborhood. The general video presentation we are given was really well done, however audio definitely had room for improvement. I think for this film and its current price point, it is definitely worth check out for. The ‘Burbs is currently a Best Buy exclusive until August 16, 2016 and after that point it will be more widely available from other retailers.